The Hot Rolling Mills for Copper & Brass is specially designed for precisely rolling the sheets, rods, coils and slabs of copper & brass. Our mills are developed from the topnotch quality materials and cutting edge techniques to ensure longevity and rigidity. The mills offered by us are designed with the capacity of thinning the metal pieces from 300mm to 12mm. 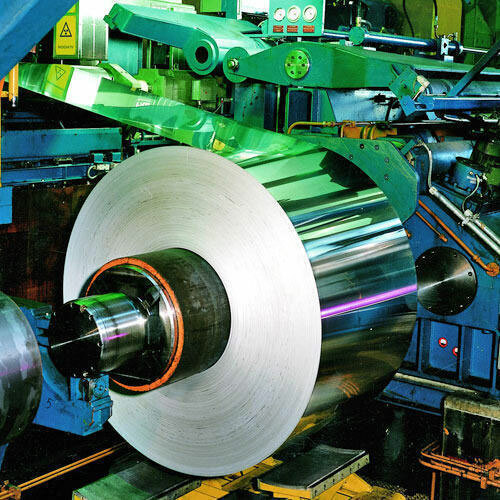 Our specifically designated range of Cold Rolling Mills for Copper & Brass is superiorly used for rolling the coils, sheets, rods and slabs made by pressing the pieces of brass and copper. The mills are engineered precisely and prudently by making use of premium grade raw materials and advanced techniques to make it capable of stripping thickness from 16mm to 0.4mm. 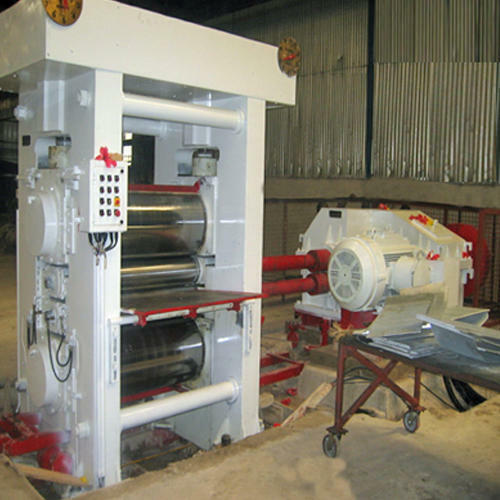 To make sure trouble free functioning, our entire range of mills is capable of enduring coil weight up to 16kg/mm.